Located in the village of Guyhirn in Cambridgeshire, The Oliver Twist Country Inn overlooks the River Nene and is close to the historic city of Cambridge and Ely Cathedral. 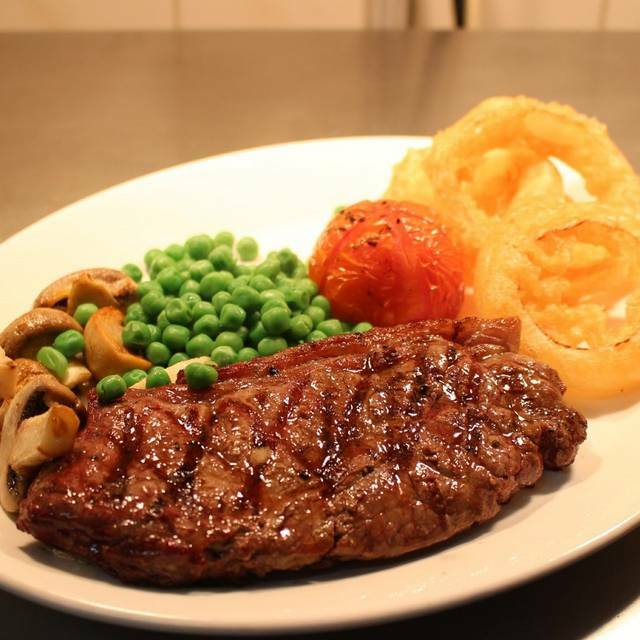 The Oliver Twist Country Inn combines a restaurant with an excellent reputation and 4 star guest accommodation with the option of a twin room, disabled twin room or double room. All 6 bedrooms are en-suite and built to a high standard. 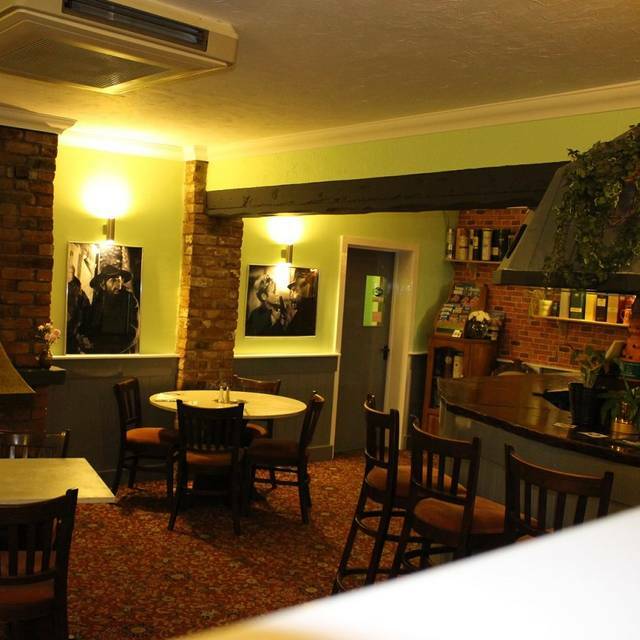 The 50 seater restaurant serves excellent food, a superb wine list and award winning ales. We booked for 7pm as it's ak system busy here. Great steak as usual. Good burgers and puddings. A Four star restaurant with five star food and service. Having been to The Oliver Twist restaurant before, I couldn’t wait to go back again! 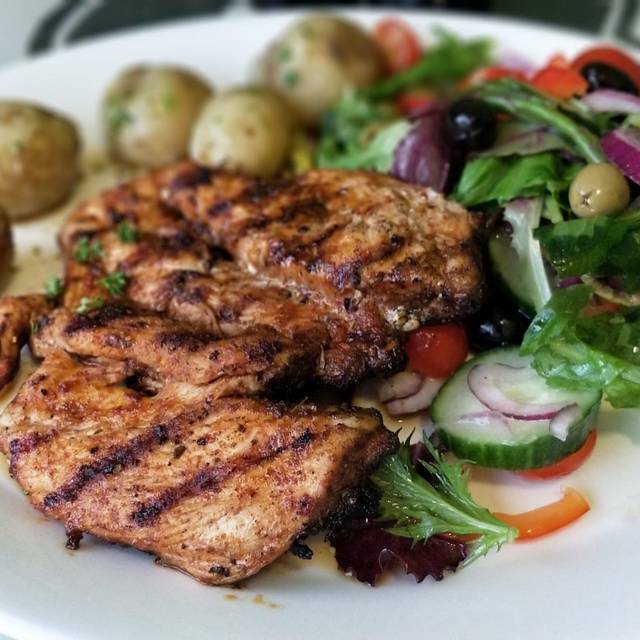 The food is absolutely outstanding, and so reasonably priced for the quality you receive. The staff are attentive and welcoming, with barely a 5 minute wait between finishing and your plates being cleared, even when the restaurant was full. The drinks are cheap and with a good variety, we were offered a drink upon arrival and this was brought to our table after being seated. The atmosphere is lovely and warm, and everything is impeccably clean and tidy! My partner is a 3 rosette chef and personally asked the chef to come out in order to thank him for such high quality food. Words simply cannot explain how incredible the whole experience of this restaurant was. Excellent food and extremely pleasant staff. Country ambience, in rustic atmosphere. Had a great night. Decided to try something different and was pleasantly surprised. Excellent service, despite it being our waitress Jane's, 1st ever shift, in the restaurant. She was very friendly and my 6 year old grand daughter liked her, as she listened to her and took her order (as if she was an adult).She took trouble to get the dessert for her just right although it was not a real choice on the menu. We had both chosen the Sunday roast and were not disappointed, Very tasty. We will of course visit again. All in a very enjoyable meal and the staff very friendly and polite. Would dine there again and would recommend it to anyone. Have been here before and the food is always good and staff friendly and efficient. The only disappointment of this visit was that we were seated in bar area rather than the restaurant. We booked Saturday as we know restaurant area is in use then. Perhaps I should have booked by phone rather than online and I could have asked about this.